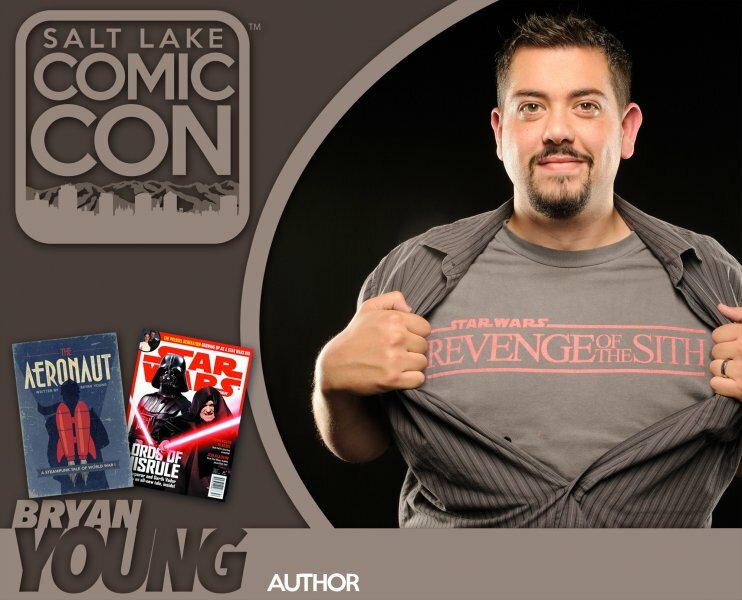 It's time again for Salt Lake Comic Con and I have another packed schedule. This is where I'll be occupied for much of my weekend. I would love for you to come out, see me on a panel, catch me at my signing, or just say hello. I'll be back with a full report of how it went next week. Please come say hello! One more quick update: my new Patreon short story is out, so please go over there, kick in with your support, and check out the new short story. It's called The Daedalus Murder and it stars Twelve and Zeke from The Serpent's Head.